HOME DRAFT SYSTEM, empty Co2, hand held faucet - F.H. Steinbart Co. 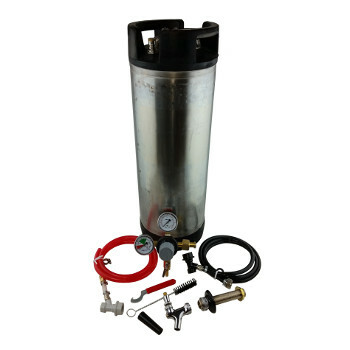 This kit is the perfect starter system for the home brewer wanting to keg their beer for draft dispensing. This system also works great for portable events.